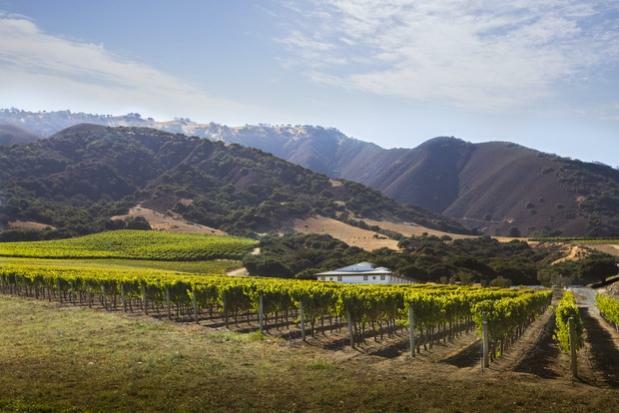 Mer Soleil and Silver Chardonnays are both products of the same fruit from the Santa Lucia Highlands appellation of Monterey County. The difference between the two Chardonnays is the fermentation process. Mer Soleil is fermented in French oak barrels chosen from an array of coopers, while Silver never sees the inside of a barrel. Winemaker, Charlie Wagner, uses modern fermentation and aging methods utilizing both stainless steel and cement tanks for Silver unoaked Chardonnay. Wine Spectator 90"Offers a generous mix of tropical fruit, with guava, pineapple and mango flavors accented by melon, spice and floral notes. Well-focused and shaded by light toasty oak, this gains depth and nuance on the creamy finish. Drink now. "—J.L.